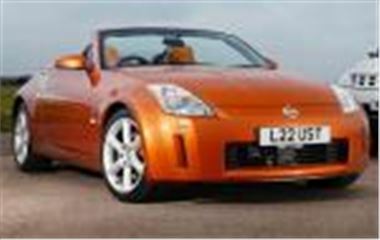 Nissan opens its order books for the 350Z Roadster at 3.15pm on Friday 15th October and expects to sell out its 2005 allocation in less than an hour. A £2,000 deposit gets you a place in the queue. Prices are £26,000 for the Roadster and £28,500 for the GT Roadster.